Megaphone TV’s newest MegaStars are from WABC New York. The Megastars program shines a spotlight on the ways that broadcasters are using interactivity in their shows and at their stations. Megaphone’s Viral Voting delivers results for WXYZ Detroit viewers as GM removes insensitive promotional vehicle. 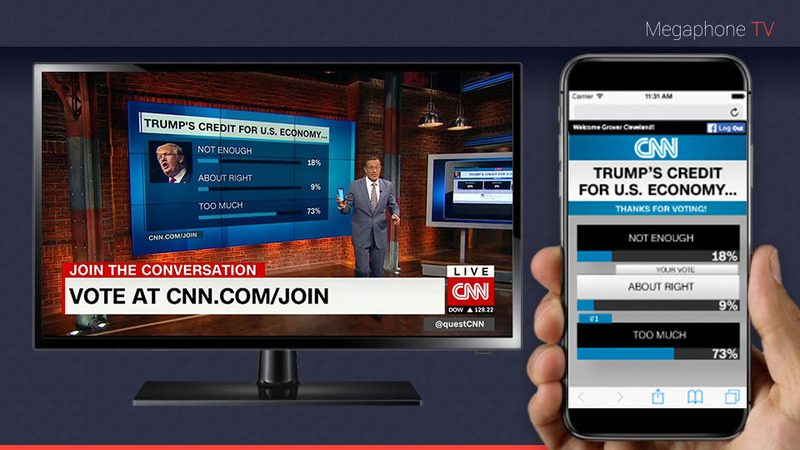 Innovative broadcasters across the country are using Interactive Journalism to enhance their coverage and engage both their audience and their advertisers. Megaphone TV will be exhibiting at NAB 2019 in the Sprockit Hub in the North Hall at booth #3932. 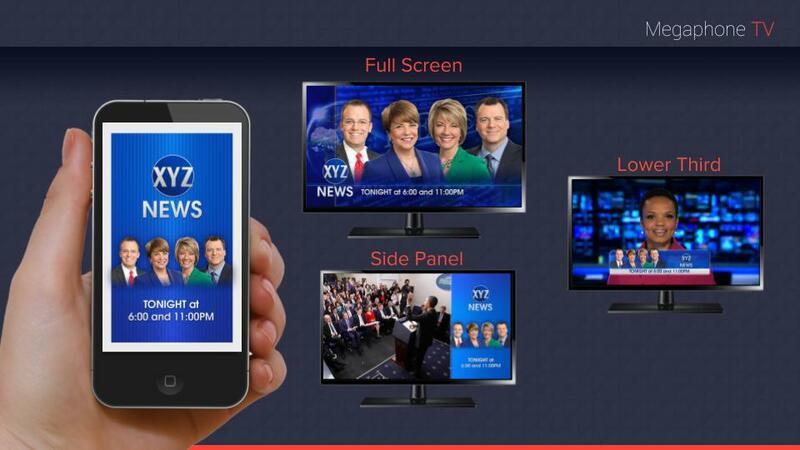 Megaphone TV has launched a new suite of transactional Pop-Up Offers, benefiting both your clients and your viewers. After viewers vote, they can click-thru to a client’s website, enter a contest, download an app, or receive exclusive offers and discounts. 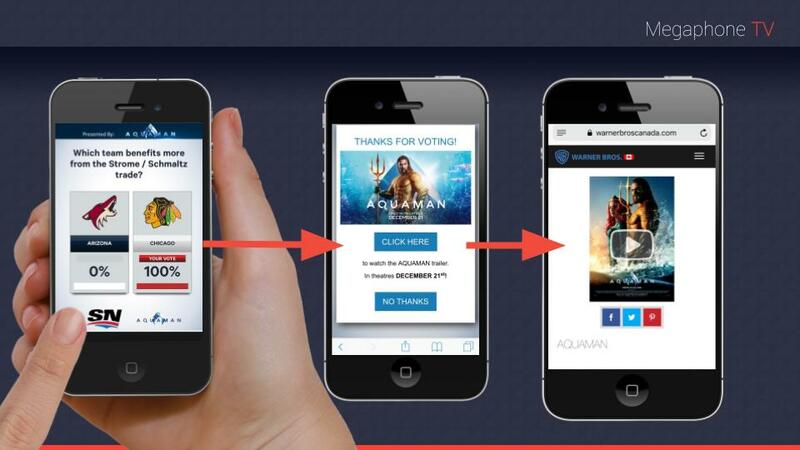 MEGAPHONE TV is the industry’s leading Viewer Engagement Platform. 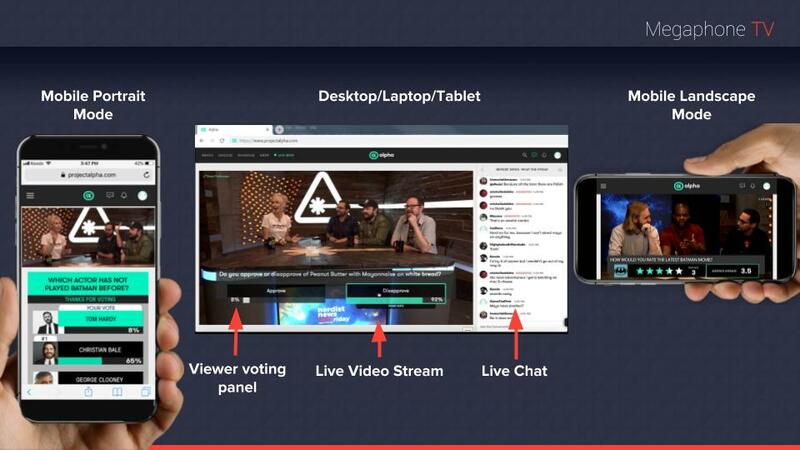 Megaphone TV partners with news organizations, broadcasters, and streamers around the world to create interactive storytelling moments and transactional ad campaigns through live polling, trivia and social integration. Megaphone TV’s broadcast partners include ABC, AMC, Bravo, CNN International, MTV, Rogers Sportsnet and TEGNA.